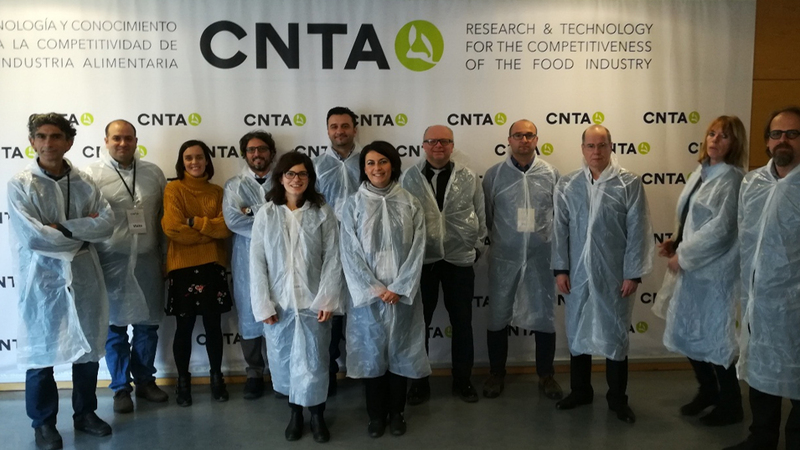 The partners in the consortium of BioBarr project met last November 13 at the facilities of CNTA, one of the partners of the European project, on the occasion of the fourth general meeting. The day served as a stage to share the progress made during the first eighteen months of the project and discuss the challenges that must be faced. The meeting was mainly focused on the technical sessions of different work packages (from WP1 to WP8). 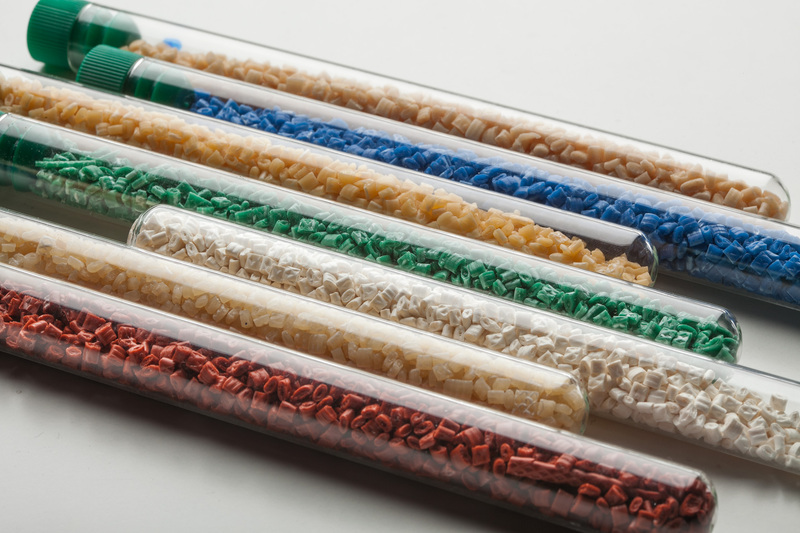 Once the technical part of the project was updated, the project partners visited the facilities, pilot plant and laboratories of CNTA.